Trade-In your old bike for instant credit in our store. You can use your credit against ALL products in store. Your Loyalty Prices still apply. Your Bike will be assed and an offer made..
Bikes must be clean and fit for resale. You will be required to produce photo ID which we will scan and keep on file. 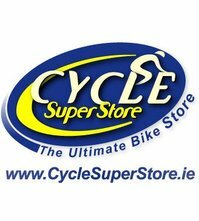 Bikes in the resale in excess of €1,750 can be sold through our store for 15% selling commission.